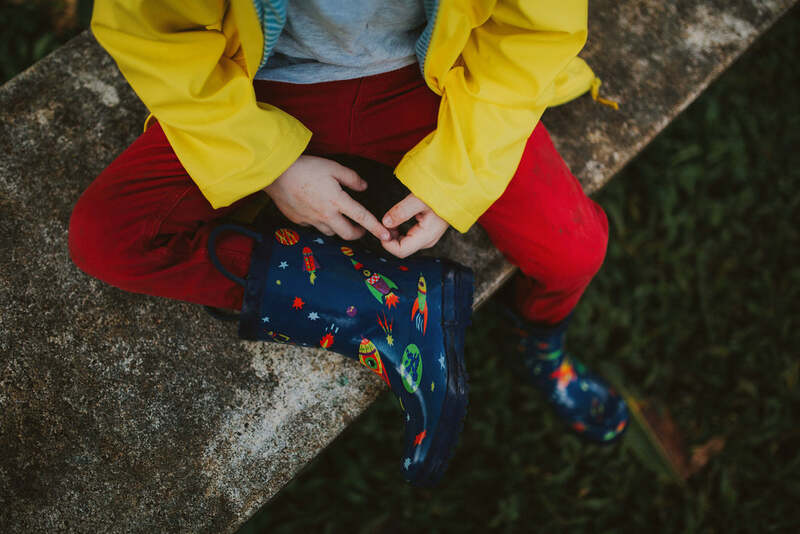 These rain boots for boys by Pluie Pluie is ideal for an adventure in the rain! Great for going out and for wearing to school. Matching umbrella and raincoat available. © 2019 Babychelle. All Rights Reserved. Stay up to date for special offers, updates, and good stuff only!